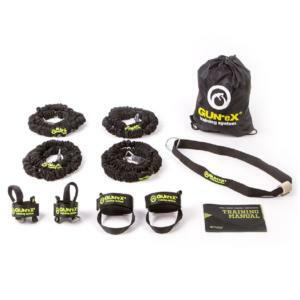 The Gun-eX Tactical Kit 300, Elastic Battle Ropes is recommended for armed and special forces, bootcamps, personal trainers for outdoor use, functional zones as well as in fitness clubs. 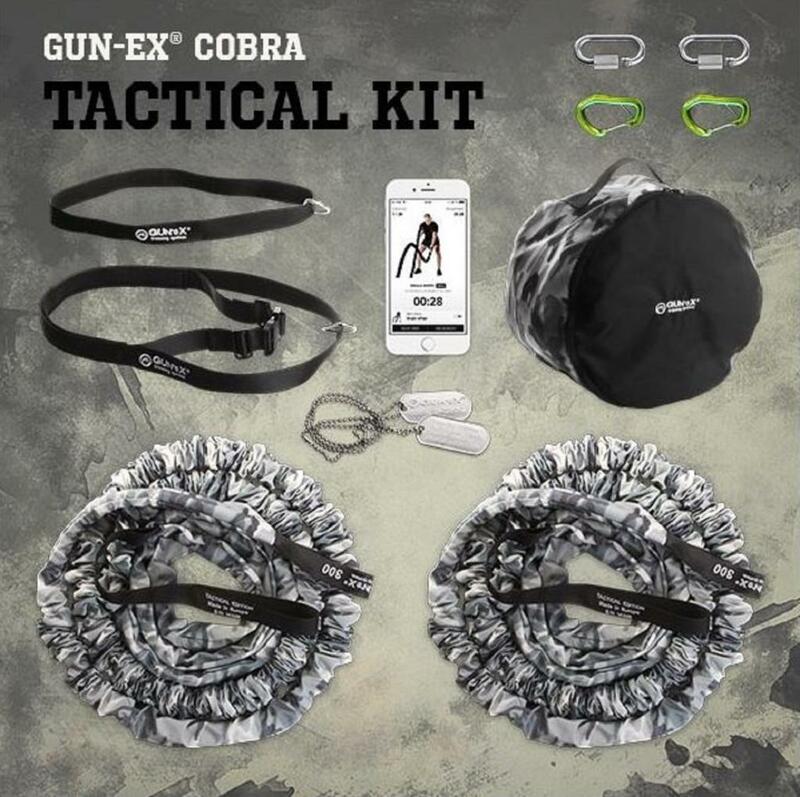 Get the COBRA TACTICAL kit if you need tool for full body workout designed for toughest conditions and outdoor use. 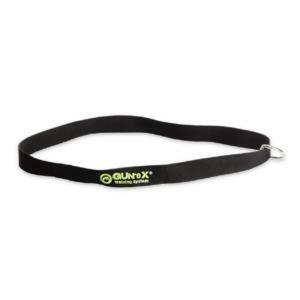 It contains the most important accessories for complete full body HIIT workout. 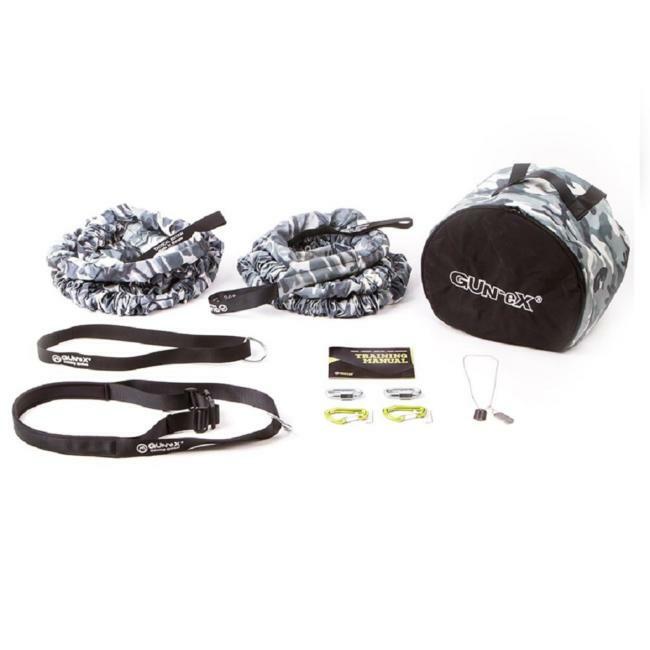 Heavy duty carry bag makes it easy to take your elastic battle ropes outdoors. 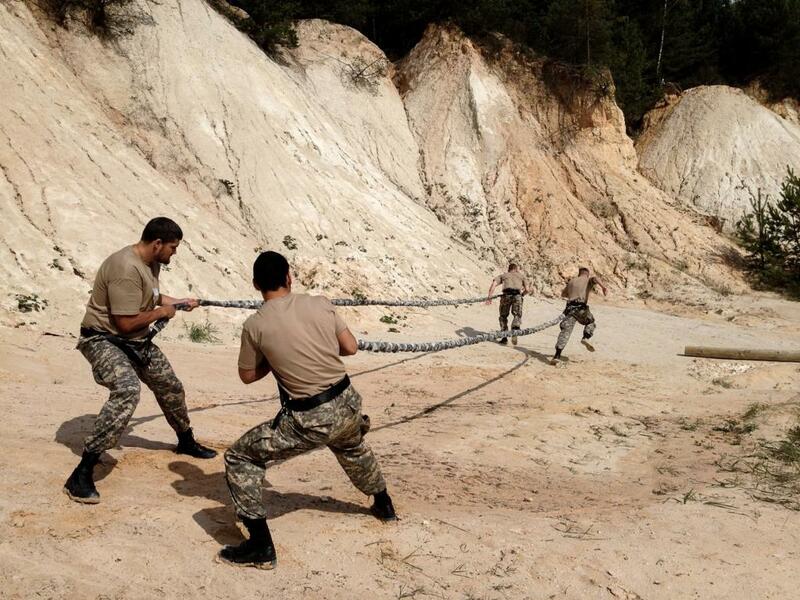 You can train in any environment – grass, sand, mud, water as well as snow. If your ropes get dirty you can just wash them under clean water. 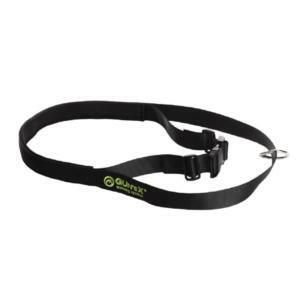 Thanks to tactical anchor strap you can anchor your ropes to any column or rack. 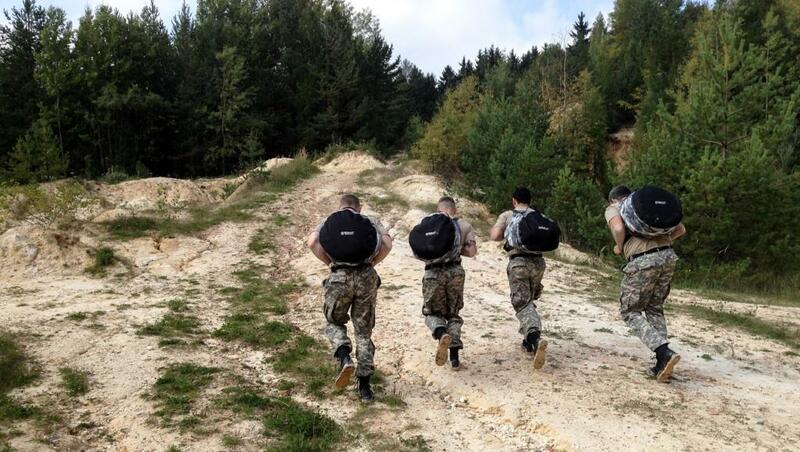 Full body workout, designed for armed as well as special forces. 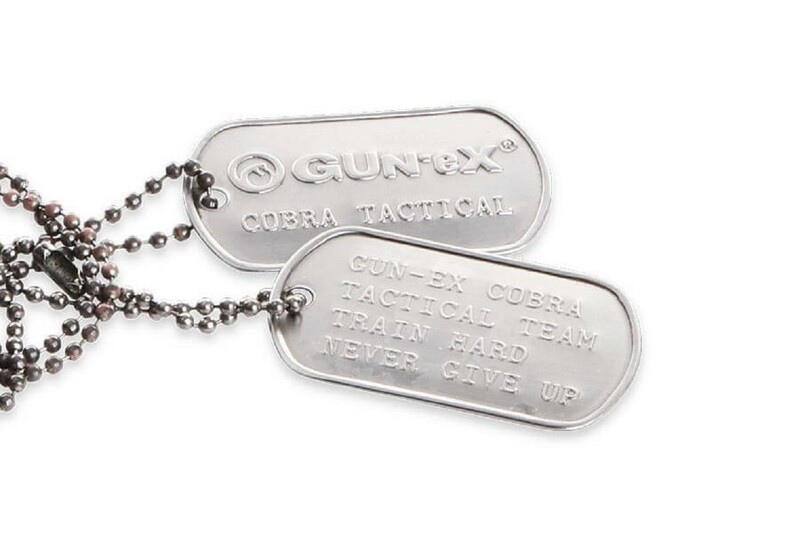 Special camouflage edition with improved durability, designed for armed and special forces. Full body workout, battling exercises, sprints, jumps, plyometric as well as ballistic exercises. 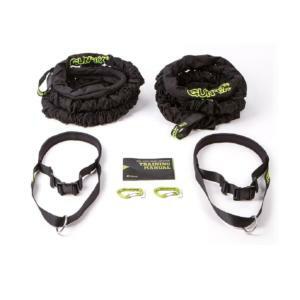 Easy to travel with thanks to heavy duty carry bag.